My family has been in the beauty industry for over 30 years. More specifically, handling wigs, braids, ponytail extensions, and weaves. Whether it be human hair or synthetic, wigs have come a long way. Nowadays you can find wigs and hairpieces for men and women that look truly amazing. Unfortunately, those days are long gone. My grandfather sold the family business many years ago. Since then, I still have wig customers who call looking for a wig or a reputable place to buy one. I still keep my eye out for places that sell quality wigs to refer them to. One place I’ve found to be an incredible resource is Divatress. I’ve learned that some women prefer the privacy of shopping online. They may already be an experienced wig wearer or like the convenience of shopping from home. If this category fits you, you’ll definitely want to check out Divatress. 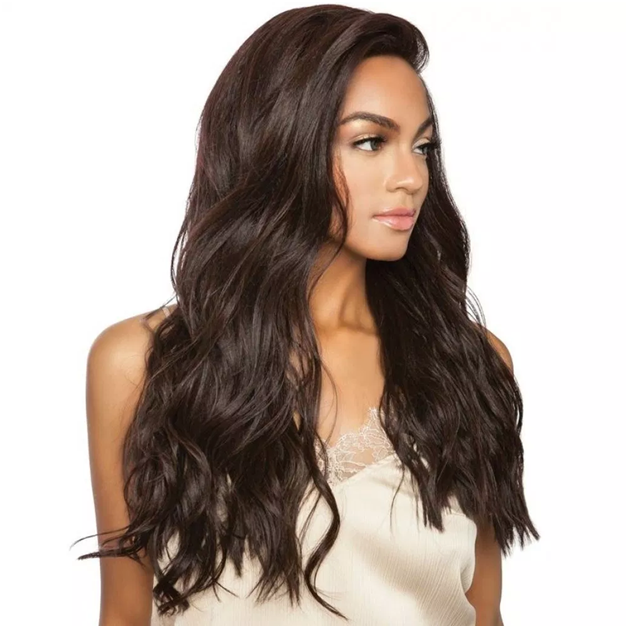 At Divatress you’ll find thousands of wigs and hair care products to choose from with free shipping on U.S. orders over $49. If you’re looking for a more natural look, Lace Front Wigs are a very popular style for many women. Lace Wigs comfortably cover the hairline allowing wearers to feel confident knowing they look their best. After all, the goal is to create the most natural look possible. 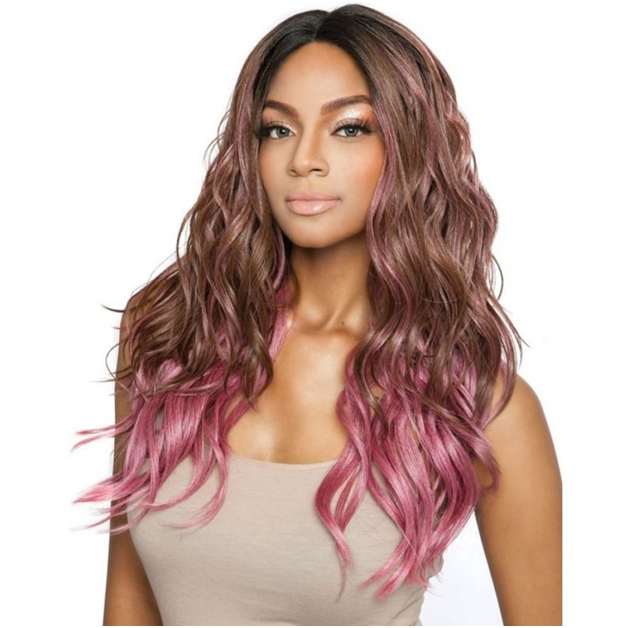 Divatress has the largest selection of Lace Wigs online, making it easy to find the perfect style. Shop from styles that include FreeTress Equal, Bobbi Boss, Sensationelle, and many others. They even offer modern ombre colors! If you’re ever unsure about a style don’t hesitate to contact Divatress for help. They are available to answer your questions and help you make the best choice to fit your personality.